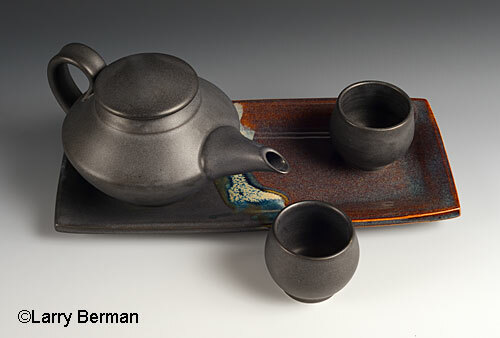 I had photographed a tea set for a ceramicist a few months ago. She wanted to submit the image for a calendar but there needed to be some kind of food in the picture. 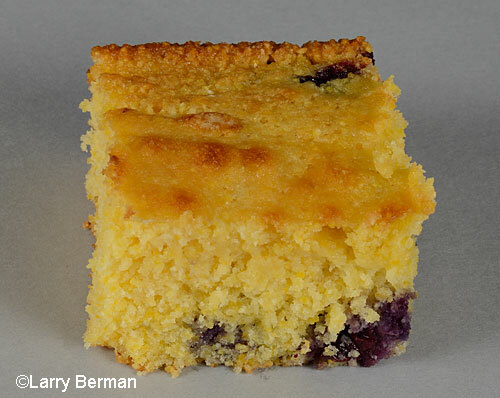 She made cornbread and brought it over for me to photograph, and for my wife and I to eat for breakfast the next day. After photographing a piece from the same camera angle, I dropped it into the original image where the cup was located. 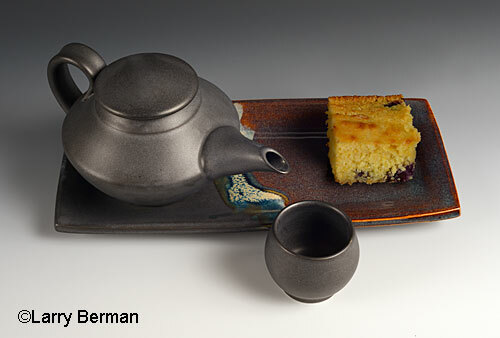 The final image shows the cornbread sitting on the tray where the cup was. You can see more examples of my artwork photography on this page of the web site.